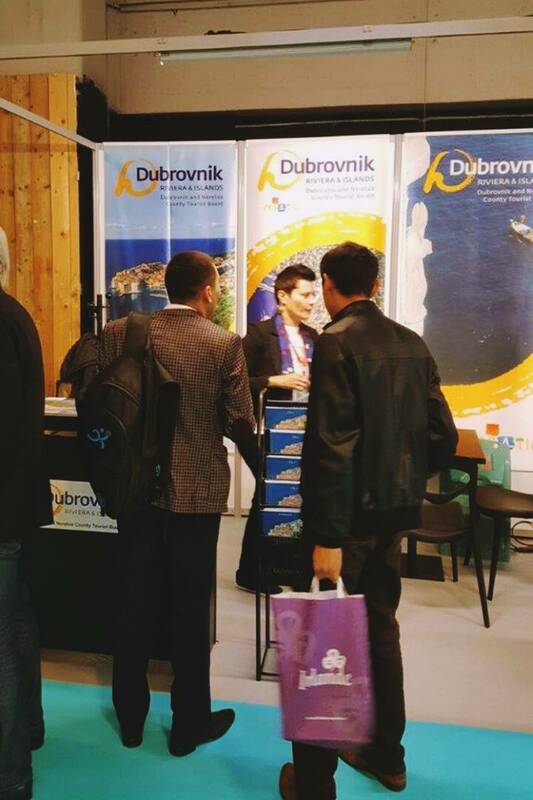 Tourist Board of Dubrovnik Neretva County presents our tourist offer at the IFTM Top Resa Paris fair which takes place form 20th to 23rd of September. 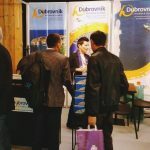 This important event takes place for the 38th time and is the leading French international fair for travel and tourism. 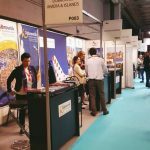 Top Resa is the leading event for networking, business, innovation and market development, and covers all the sectors of tourism, exclusively intended for professionals. 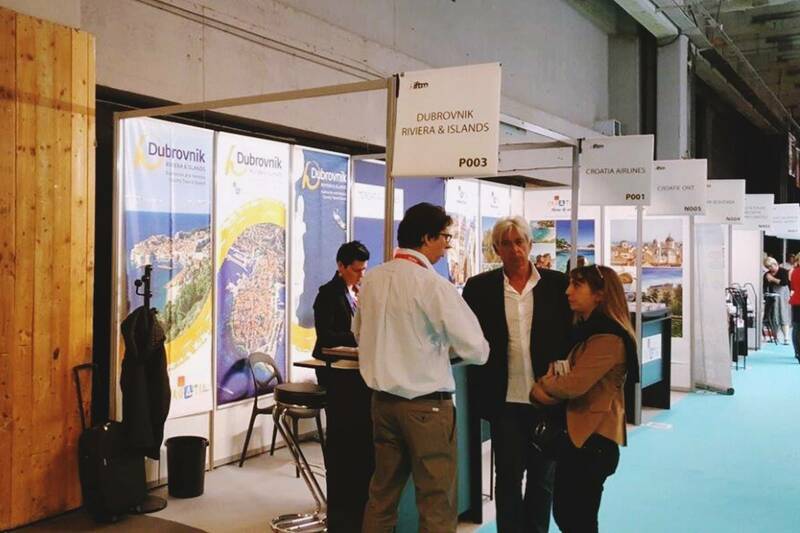 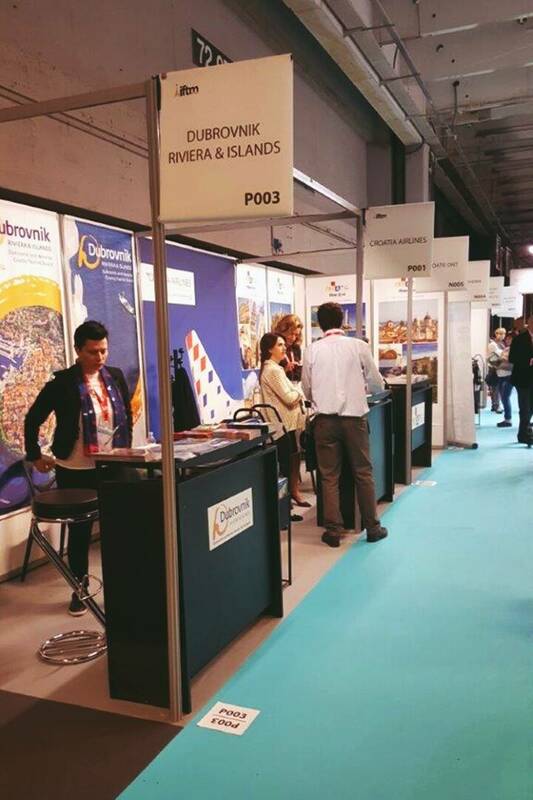 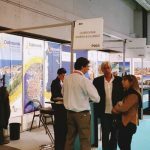 On Top Resa, 160 destinations are presented on 350 stands, making a total visit of 30 thousand tourism professionals, and our offer is presented together with the Tourist Board of Croatia. 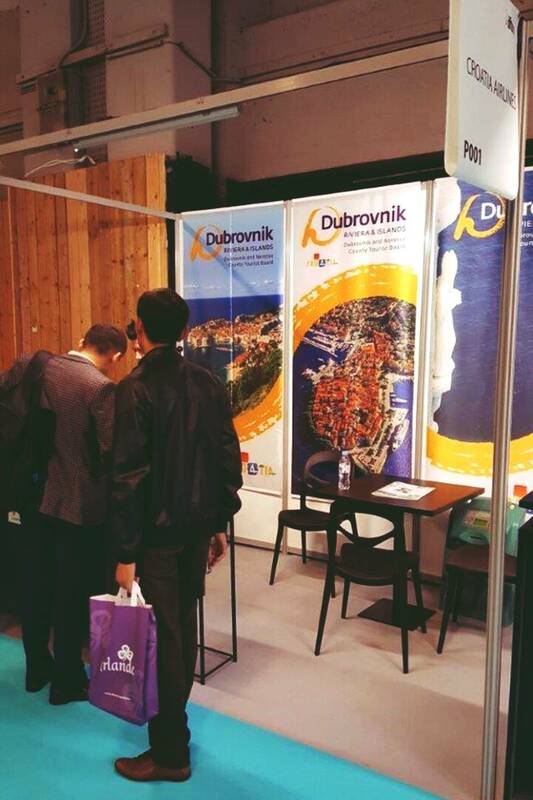 We’re quite sure Parisians will love us! 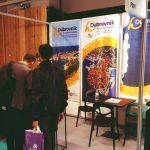 Video & Big, Big Photo Gallery: Hello From the Parc des Princes! 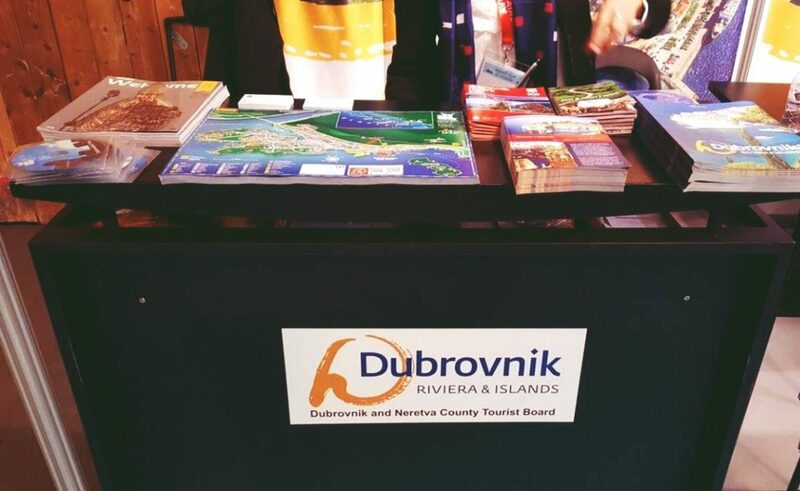 Just Dubrovnik is at the UEFA EURO 2016!